Michael Aaron Gallagher was quoted in the top left corner on the front cover of the “Sky Kids” DVD. 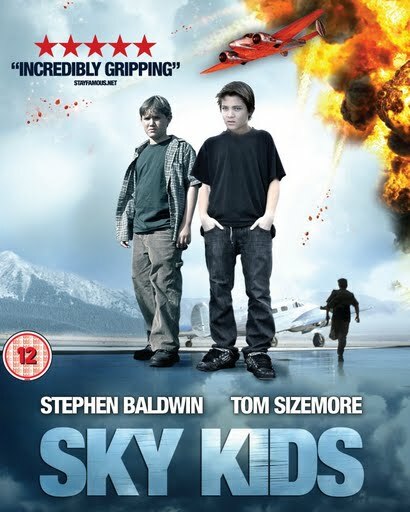 In 2009, Michael Aaron Gallagher was quoted on the front DVD cover for the movie Sky Kids, starring Stephen Baldwin and Tom Sizemore (which was released in the United Kingdom) and on the official movie poster for 20 Mississippi. In 2010, he was quoted on the front DVD cover of The Two Plates (Maverick Entertainment). 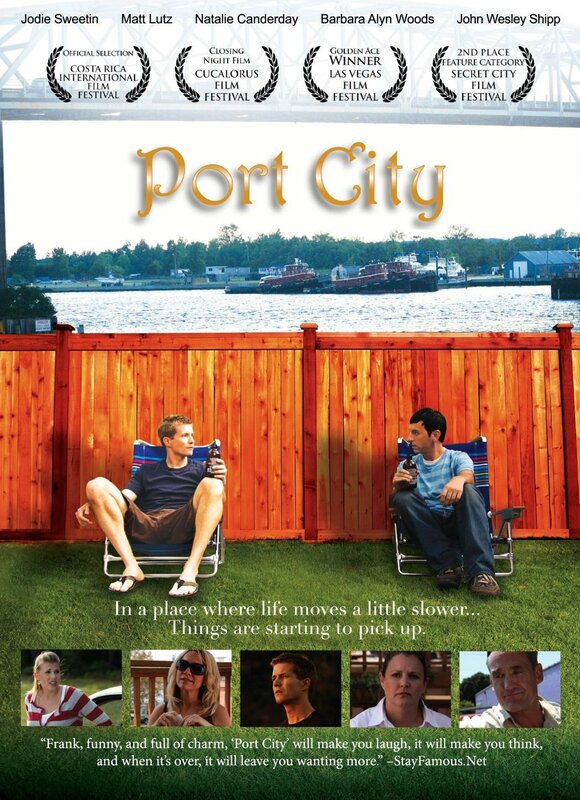 In 2012, he was quoted on the front DVD cover of Port City starring Jodie Sweetin (Full House), Matt Lutz (A Walk to Remember), and John Wesley Shipp (Dawson’s Creek). His movie reviews have also been featured on the official websites of Soul Surfer (TriStar Pictures/Film District), The Flyboys, (Dark Coast Pictures), and the Academy Award-winning American Documentary Inc. series POV (on PBS). 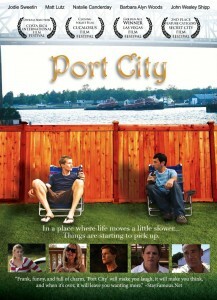 Michael Aaron Gallagher was quoted at the bottom on the front cover of the “Port City” DVD. Over the years, he has attended numerous movie premieres and industry events including the world premiere of the Universal Pictures film The Express: The Ernie Davis Story, the Syracuse International Film Festival, the B-Movie Film Festival, the Rochester High Falls International Film Festival and the annual “New Technologies in Animation Forum” hosted by PIXAR Animation Studios.